Following the online qualifier this weekend, the 16 teams that will compete in the 2019 Call of Duty World League Pro League season has been confirmed. Four teams were confirmed back during the CWL Las Vegas event, as the top 4 placing teams secured a spot in the Pro League. 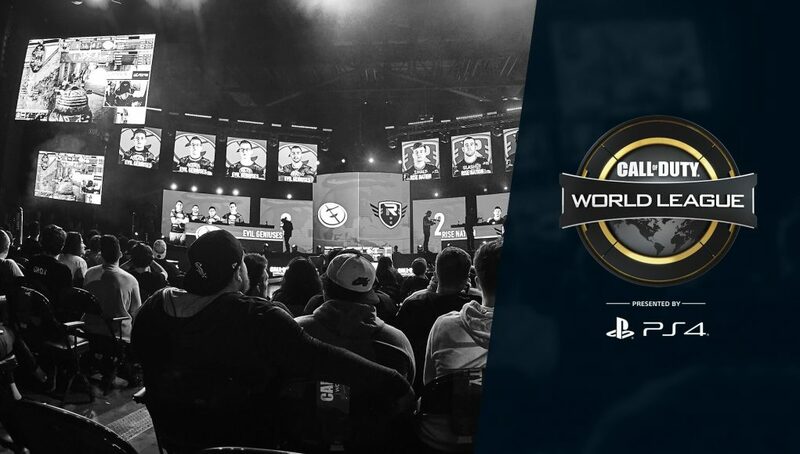 The top 28 teams from the CWL Vegas were invited to attend a LAN qualifier at the MLG Arena in Columbus, Ohio this weekend to see which teams will secure the final 12 spots in the league. 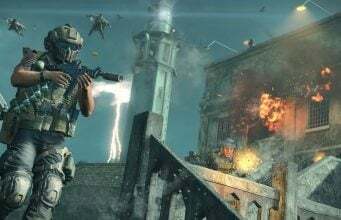 The 2019 CWL Pro League Season will begin on February 4 and last through July, with a mid season break, alongside a CWL Pro League Finals that will take place later this year. Every week of the Pro League will feature matches on Mondays, Tuesdays, Wednesdays, and Thursdays. Matches will begin at 4PM ET on each of those dates. A full schedule will be released closer to the start. All CWL Pro League matches can be watched live on MLG and Twitch. The matches will be played from the MLG Arena in Columbus, Ohio.